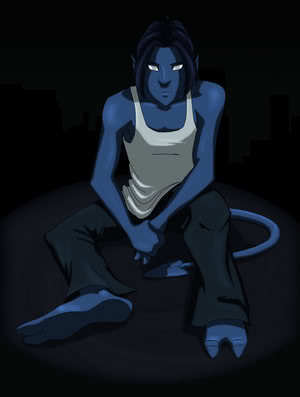 Stuff. . Wallpaper and background images in the X-Men Fan Fiction club tagged: nightcrawler kurt kurt wagner todd todd telanski toad comics avalanche and toad comics lance and todd comics. This X-Men Fan Fiction fan art might contain schulterpolster, anime, comic, manga, cartoon, comic buch, karikatur, and comics.